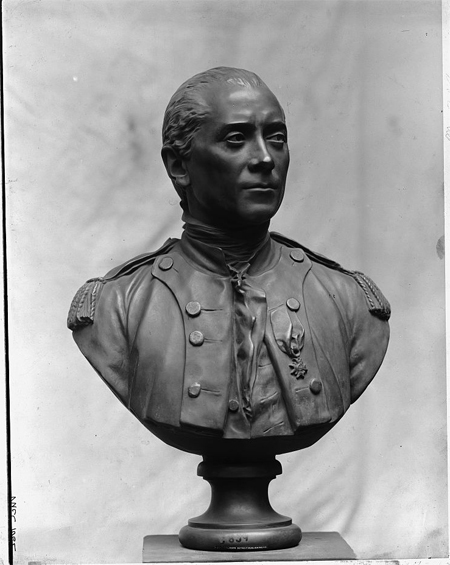 Today in History–July 18–the Library of Congress features naval officer John Paul Jones, who died on this date in 1792 in obscurity in France. Born John Paul, this seaman added the name Jones after killing a man in what he said was self defense in the West Indies. Jones went on to serve successfully in the U.S. Continental navy and the Russian Navy under Empress Catherine II of Russia. More than a hundred years following his death his remains were discovered and brought to the United States and interred in the U.S. Naval Academy in Annapolis, Maryland. Find out more by visiting the Today in History section and clicking the links below.